Back to School Season is Here. Are you prepared? Did you know that just because you’re exposed to a germ doesn’t mean you have to get sick? Not if we SuperCharge our immune system! Drew had what appears to have been the flu this past weekend. Well, that always puts a pit in ones’ stomach. 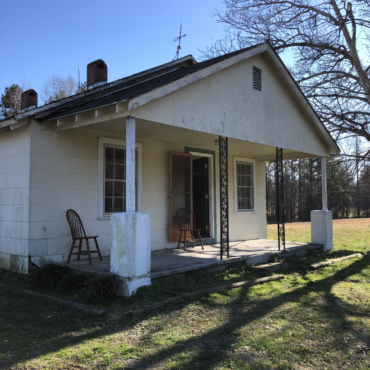 His suffering was enough–as a mom of 4 kids, the LAST thing I want is for that to spread! And before the oils, it always did. What took one out eventually took us all down. 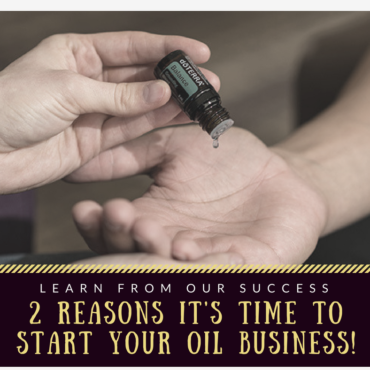 We had a myriad of different tools to support us through these ailments, but, to just not get it at all would be the ideal…And, while sometimes we do share these pesky things, for the most part it isn’t just a matter of time, it’s a matter of how much we oil-up. 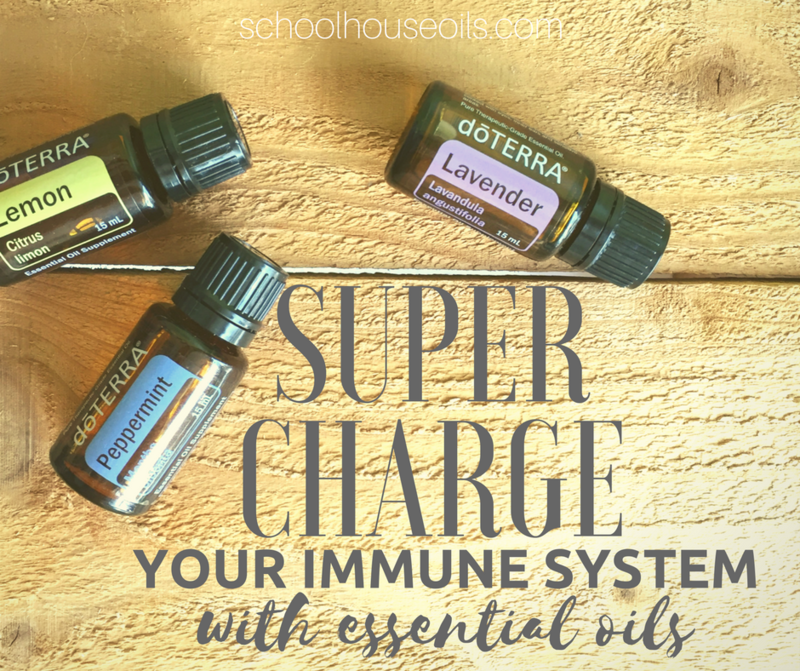 When our body’s have tools that support them, our immune systems are pretty miraculous! If you think about the plagues in history that took millions of lives, conditions were poor–people were starving or living in very unclean circumstances. Nutrition and sanitation were bad and people were often poor and barely making it. These diseases ran rampant because the immune systems were already maxed out! We are always tempted to fear the next big pandemic, but our immune systems are mighty and mightier still if we give them what they need! 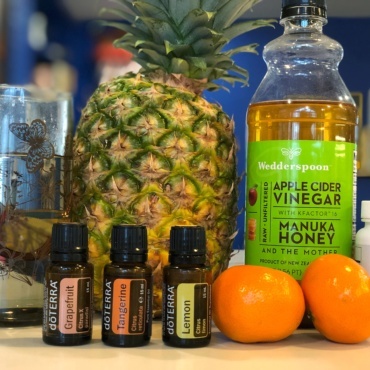 Here are our 3 tips for simple things you can do to improve immune function, and for so many improving immune function is a life-altering undertaking! #1 You Are What You Digest. Fill in the holes our modern diets leave (no matter how well you think you’re doing, modern agriculture just can’t give us all we need, and our foods aren’t being digested) and take our Lifelong Vitality Pack–you WON’T regret investing in your health this way. Whole food based and completely absorbable by our bodies, these supplements are formulated to fill in the holes of our diets perfectly. Since starting this, my skin, hair, emotional state, energy levels and more have all balanced out. PLUS, i’ve been exposed to several bad viruses that I have not succumb to! Have I mentioned regularity? 70% of our immune system resides in our gut, if things are passing through effectively we are functioning optimally! PB Assist–known as the ‘Probiotic defense formula’ is a simple and powerful way to enhance your gut function and in turn your immunity! And TerraZyme improves your ability to maximize the healthfulness of all the foods you eat by aiding in digestion, breaking down preservatives and other difficult to process ingredients. #3 Stock your shelves with immune boosters! And make them a part of the Routine. On Guard, Lemon, Lavender, Melaleuca, Oregano, Thyme, Clove…and so many more of dōTERRA’s essential oils are immune boosting. Adding essential oils to your daily routine ensures that you are getting the most of them! Morning, Frankincense, dōTERRA supplements including PB Assist–this amazing probiotic supports your immune system right in the gut, where 70% of immune function happens! It helps you absorb more of the nutrition you eat, so your body functions at its optimal levels! Brush your teeth with Flouride Free On Guard Whitening toothpaste–good for your teeth, and immune system. Lunchtime, add a drop of lemon or Slim & Sassy to your water. Enjoy our Chocolate Protein TrimShake with a banana, milk and peanut butter, or a drop of peppermint. Mid Day, apply your favorite mood oil like Peace, Passion or Cheer to help elevate your mood and eliminate stress. Also, take a Mito2Max herbal supplement to boost your energy without caffeine, (have i told you how they have helped me eliminate the extreme headaches I normally have twice a month?!) Also, diffuse the oils like On Guard or Grapefruit & Douglas Fir to improve your work or home environment, both the mood and purify the air, eliminating airborne threats while improving the atmosphere! All these habits add up to help keep you operating at peak performance. There’s no need to fear all the seasonal and airborne threats that we face each day. Support your immune system and it will support you! And even when those bugs manage to overwhelm us, the symptomatic support the oils offer make that easier and shorter as well. But, they only work…..if you open the bottles. Ready to add these habits to your routine? Order the Natural Solutions Kit today, it has everything you need to get started in SuperCharging your Immune System! Any order can qualify for Lemon, Lavender & Peppermint for FREE in August, talk to us about these and other exclusive Schoolhouse Specials!